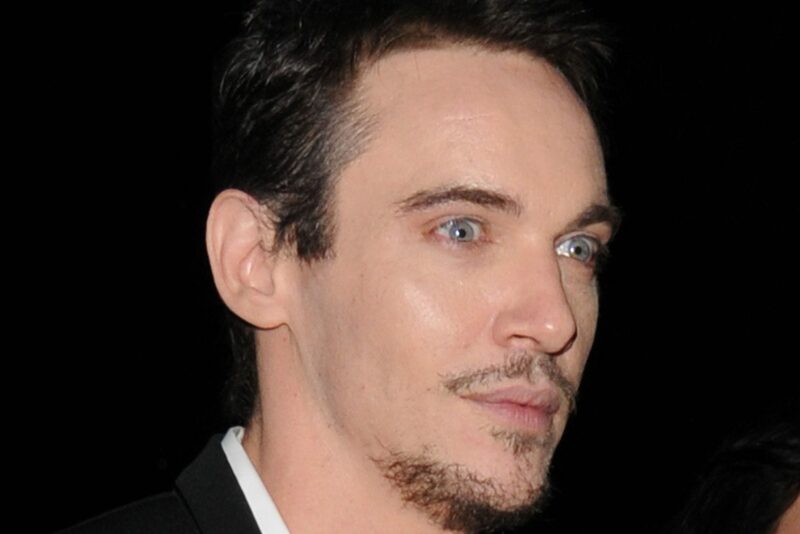 You might recognize Jonathan Rhys Meyers as Elvis, King Henry VIII, orDracula. 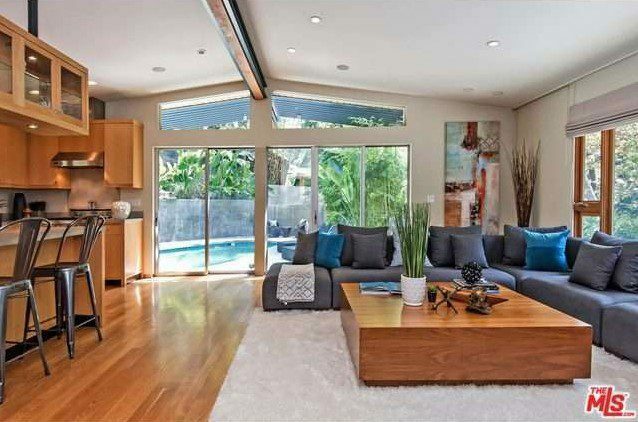 Now, the hunky Irish-born actor is taking on another role: home seller. 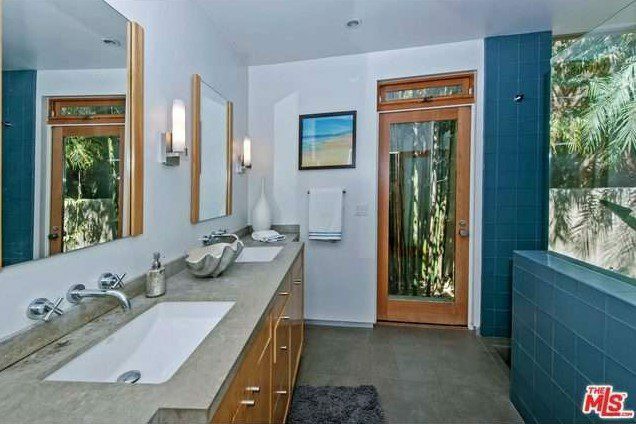 Meyers is selling his surprisingly modest and absolutely dreamy modern home in the Laurel Canyon area of Los Angeles. 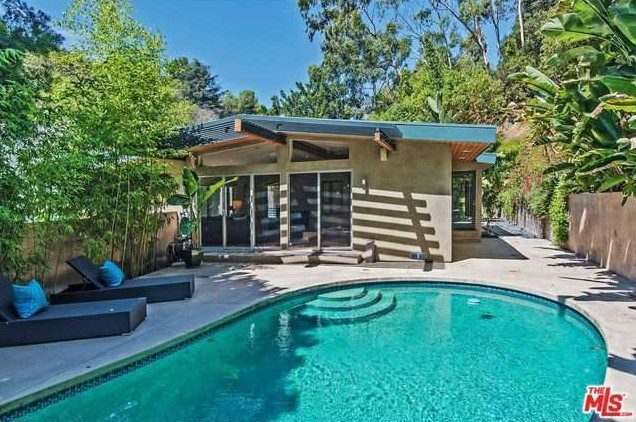 Listed for just shy of $1.55 million, the two-bedroom home isn’t huge by Hollywood standards, but the open concept design makes the 1,656-square-foot space seem much larger. The kitchen is sleek and modern with gray countertops, stainless-steel appliances, and elegant pendant lighting. The master suite features a uniquely angled ceiling, and the master bath has gorgeous teal-blue tiles which make the spa tub pop. Mature landscaping with privacy-providing bamboo surround the home and in-ground pool.